A Women Owned Physical Therapy Clinic in South Orange County Specializing in Women's Health Care and Orthopedics. Offering one-on-one individualized care in a warm inviting space.  At KOR Physical Therapy we have comprehensive programs for Women's health that include pelvic floor dysfunction and breast cancer care. 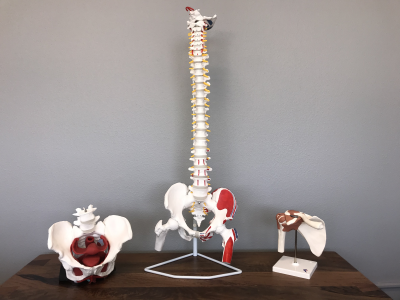 We take a holisitic approach to a patient's needs for physical therapy and are able to address the entire body using manual therapy, therapeutic exercise, visceral mobilization, and individualized care. We offer private one on one sessions on the equipment or small group classes. Pilates can be one of the most effective exercises to restore strength and mobility to those suffering from Women's Health issues. 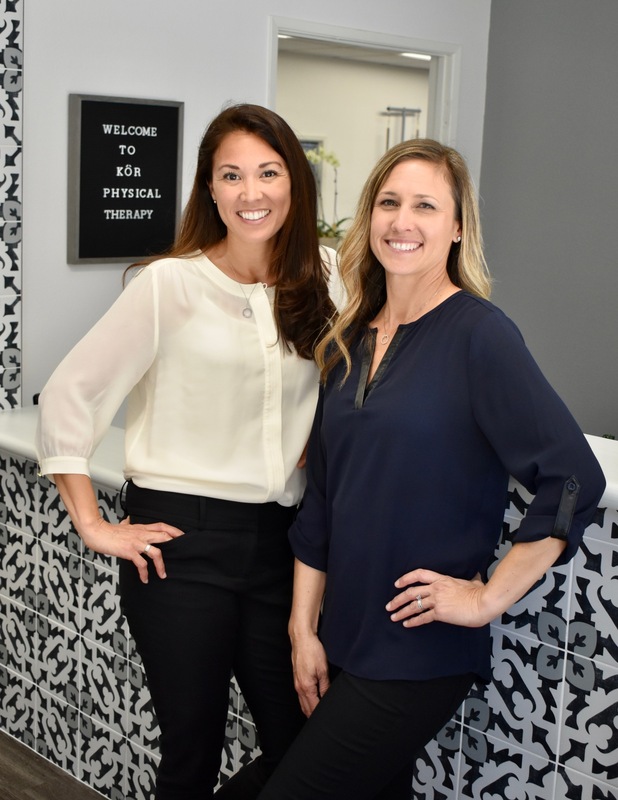 Melissa Matta and Melia Perrizo opened KOR Physical Therapy and Wellness in 2019. They saw the growing need for Women's Health services including Pelvic Floor Dysfunction and Breast Care. 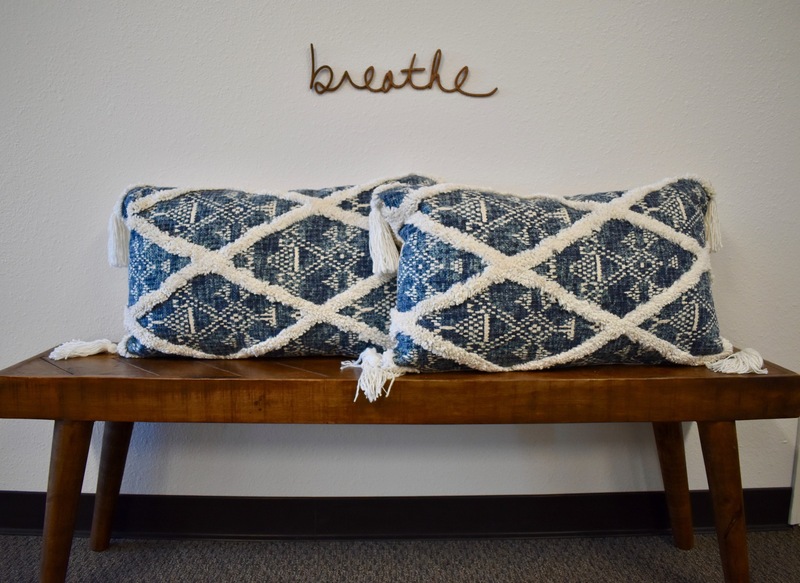 Melia and Melissa wanted to create a warm environment for treatment of these delicate issues. They strive to empower these women to return to a full and healthy lifestyle. 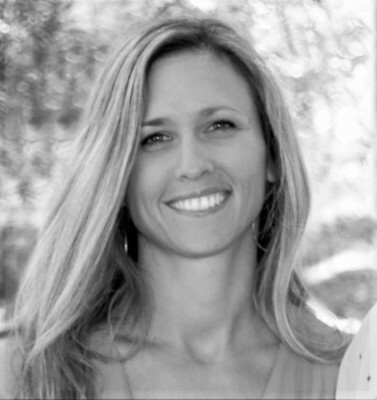 Melissa and Melia also have a strong passion for treating all orthopedic conditions and enjoy working with all ages from young athletes to active seniors. They believe in quality care, one on one treatment sessions and individualized treatment programs. Melia Perrizo, DPT, specializes in treating postpartum women in returning to fitness and life without leaking, pain or dsyfunction. She also treats orthopedic injuries and incorporates Pilates into her programs. 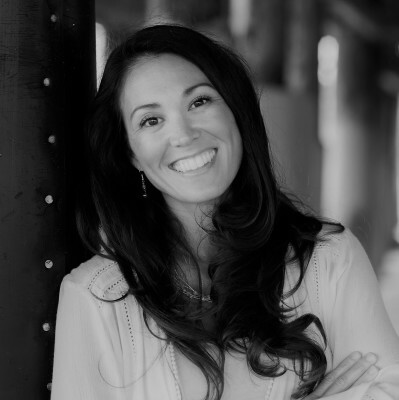 Melissa Matta, MPT, CLT-UE treats patients of all ages with orthopedic injuries and also specializes in breast care after breast cancer surgeries/ treatments. She is certified in upper extremity Lymphedema care. She infuses Pilates into her rehabilitation programs.